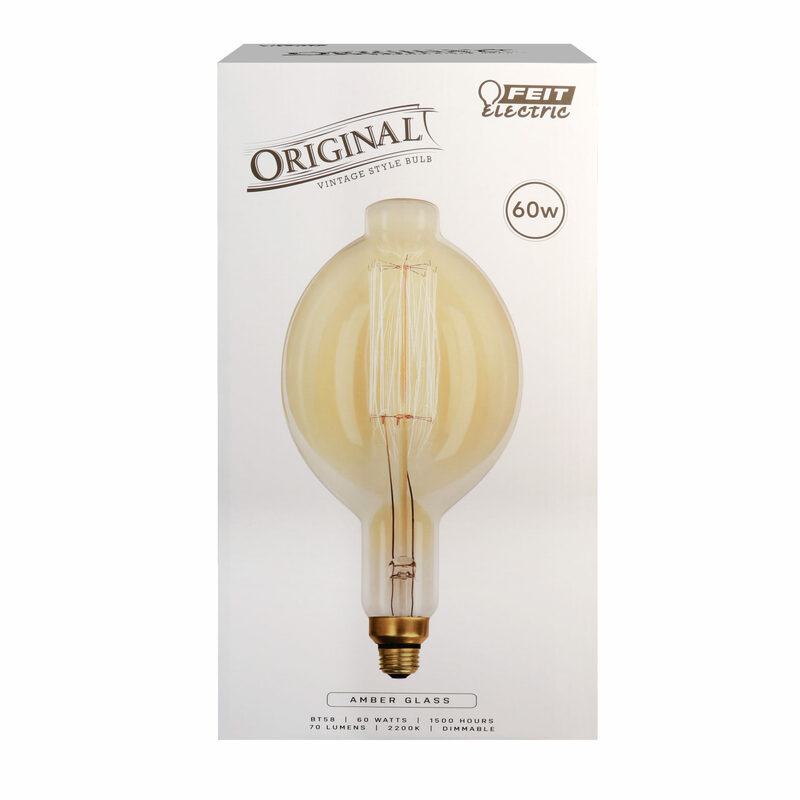 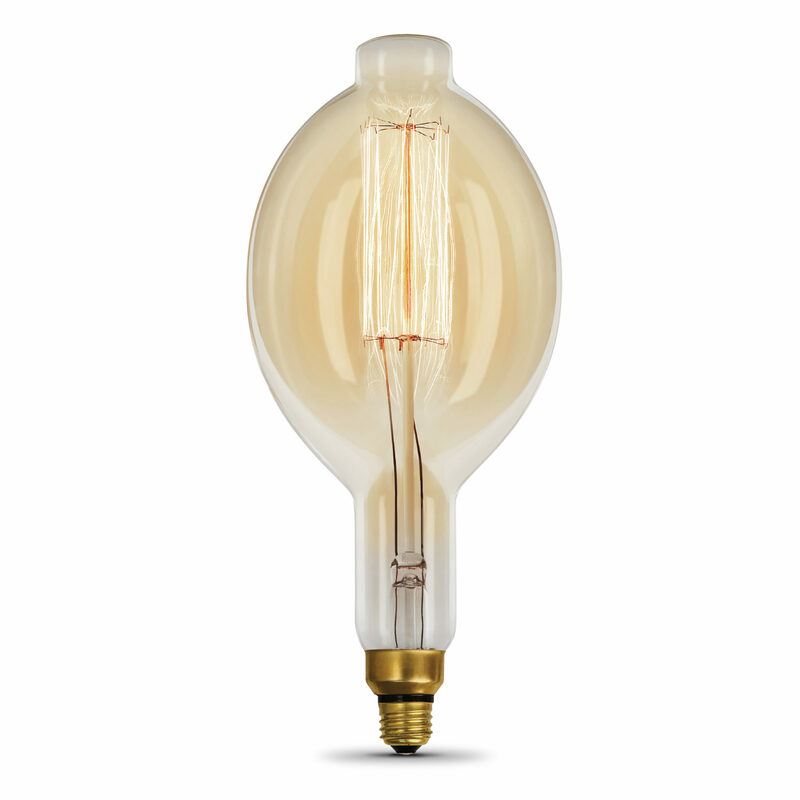 The dimmable Feit Electric 60BT58/VG 60w Incandescent Original Vintage Light Bulb creates a vintage feel in any room. The large amber white bulb produces a light output of 70 lumens, uses 60 watts of electricity and have an average life of 1500 hours / 1.4 years. 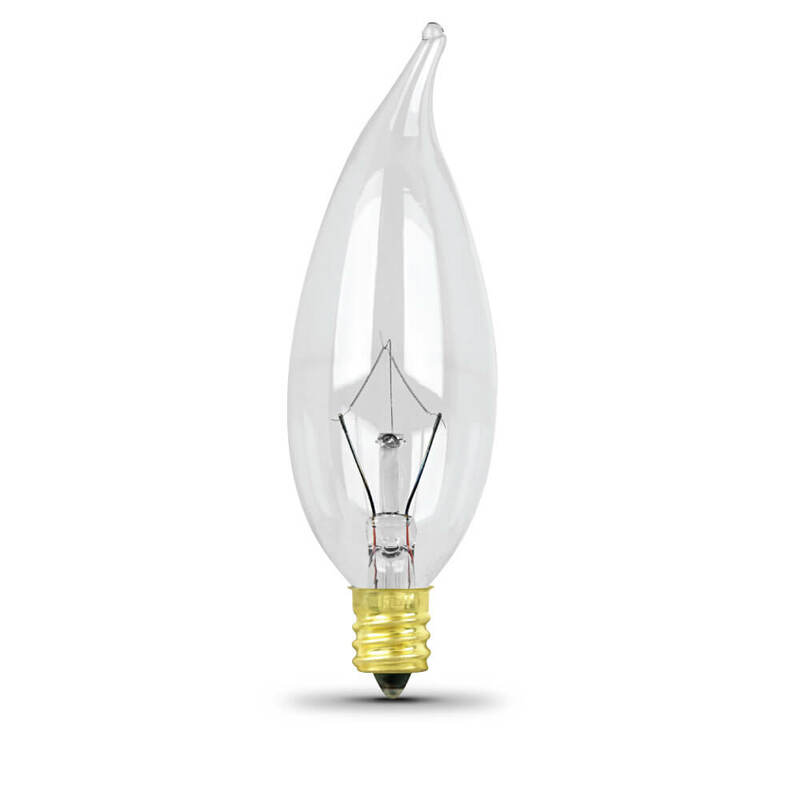 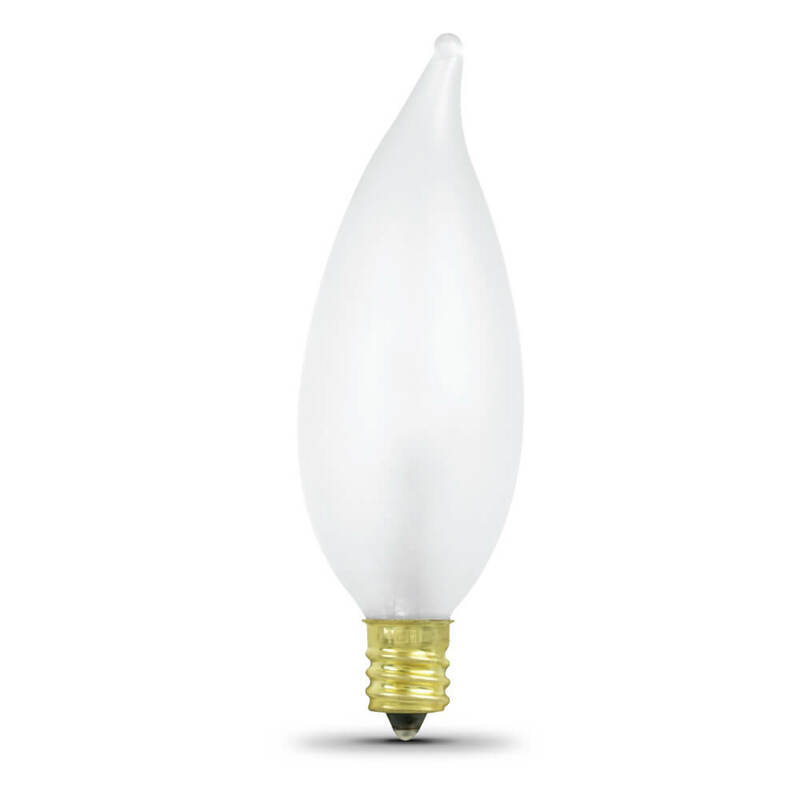 Choose a dependable decorative bulb for residential or commercial applications.